So long, Spa Resort Casino. The property will now be knowns as Agua Caliente Casino Palm Springs, officials announced Thursday in a press release. 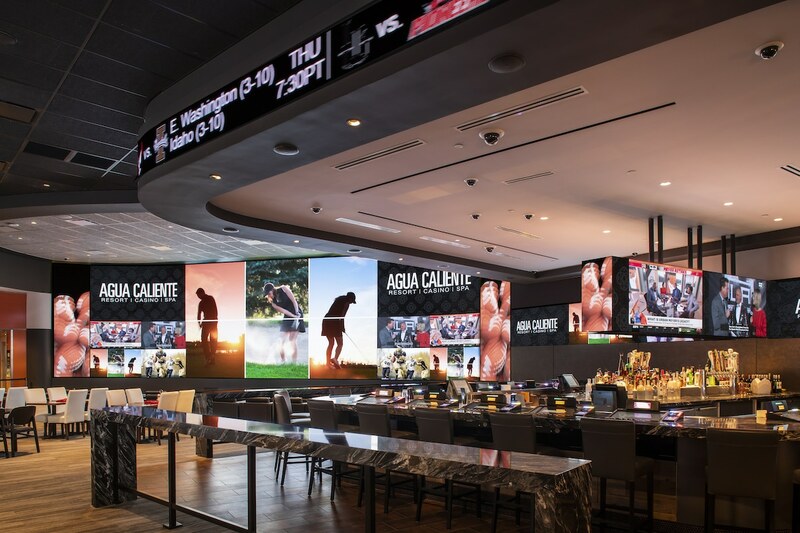 The plan is to “unify the properties under one name” – with the Agua Caliente Casino Resort Spa to now be known as Agua Caliente Casino Resort Spa Rancho Mirage and the Spa Resort Casino will now be known as Agua Caliente Casino Palm Springs. 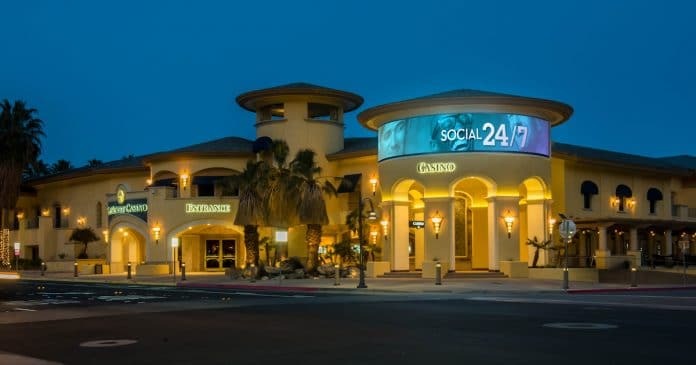 In addition to the rebrand, there have been plenty of new additions at Agua Caliente Rancho Mirage over the past few months, with the property adding the 360 Sports Bar, Pivat Cigar Lounge, and the District – a new dining marketplace offering everything from burgers, and sandwiches to Mexican cuisine to a diverse Asian menu. Meanwhile, Agua Caliente Palm Springs has added the Java Caliente Café and recently revamped the Oasis Buffet.